That’s a wrap on our BIGGEST Sydney Finders Keepers YET! We may have arrived to gale force winds and sideways rain but the Sydney weather gods certainly turned it back on for Finders Keepers’ last weekend of activity for 2018. With the sun shining and record numbers, we couldn’t think of a better way to wrap-up our Spring Summer season – GO SYDNEY! Kicking things off with a ROUND OF STANDING APPLAUSE for our stallholders – both new and returning! Sure, bump-in was a little windy but you all handled it with grace & then continued to set up seriously amazing stalls! Thank you for your hard work, dedication, appreciation, and respect. GO frankie magazine! Another sensational season next to you crafty kids – as always, thank you for everything. Matt and the brilliant Byron crew at Dead East Bar Co. The bar would not be the same without you – flawless! To Stone & Wood – happy hour was so damn happy – thank you! We love your work and so did the F community! Thank you to the team at Barangaroo Sydney, your support leading up to and throughout the event was nothing short of amazing! We adore this venue and feel honoured to share it with so many people. The music at Finders Keepers Sydney was straight up amazing – from mesmerizing folk to psychedelic pop – thank you Georgia for keeping the finders grooving. Huge props to our talented Artist Program recipient, Leah Bartholomew – we have loved seeing your campaign artwork come to life along the tour and LOVE that our stage props will live on at your birthday party! 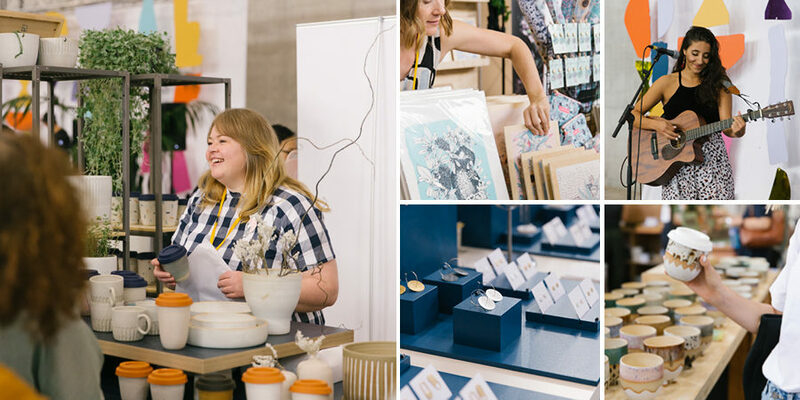 Thank you Market Stall Co – market masters you are! Thank you. Thank you to the legends at Signwave for producing our larger than life signs! Cuddles for Castle & Cubby – whose eco-friendly Cubbies had little imaginations running wild all weekend! Thank you also to Lunch Lady for taking things up a notch with your craft activities and colourful presence. A big thanks to Beaconmaker for their continued support of our seamless smartphone app! Samee Lapham! You know how to capture that vibe. Your attention to detail, hard work, and oh-so-beautiful photographs are taking us back to that fun weekend! Check out the album over on Facebook, and be sure to tag your label or friends! To all of the FK team, we went out with a bang! Thank you to each and every one of you, full-time finders + casual volunteers, we always have fun and that’s the main thing! 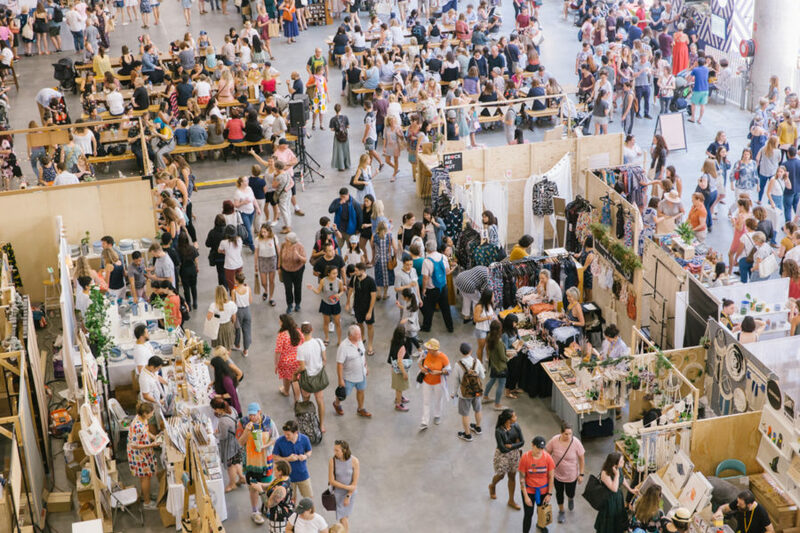 If you’re reading this thinking “I want a stall at Finders Keepers!’ – well get applying! The applications for Finders Keepers AW19 Sydney are flooding in and we want to hear from all of you! 2019 is going to be FUN! Click here for all the info.